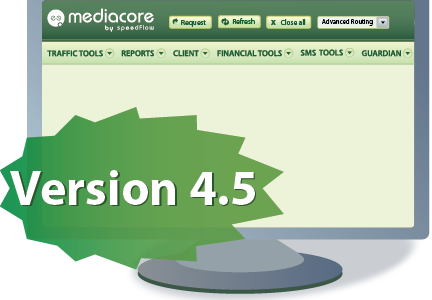 Voxilla.com recently announced the top 3 business VoIP providers. 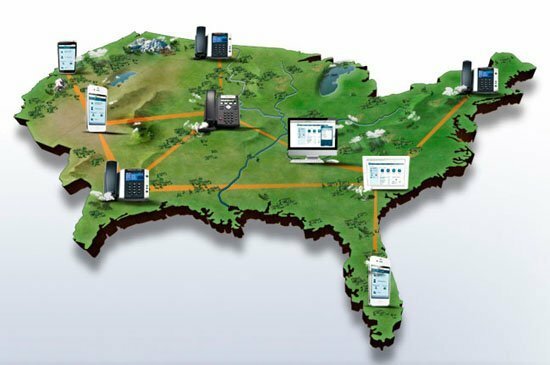 The criteria used considered additional enhancements, customer satisfaction among others to come with the list of the best business VoIP providers. Ozeki has announced its next generation VoIP technology Ozeki Phone System XE, a software that made the company the first in the world to offer 3D video calls utilizing VoIP. 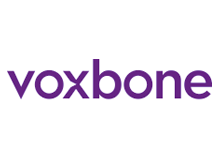 Voxbone announced today that Sonetel, a Swedish VoIP provider with users in more than 200 countries, has begun giving all of its subscribers free iNum numbers from Voxbone. The agreement to provide iNums expands Sonetel's relationship with Voxbone, which has provided the certified reseller more than 17,000 geographical phone numbers since 2010. Encore Networks announced that IPsmarx Technology, VoIP solution provider, has selected Encore’s SP-201-Z Signaling Gateway to deliver C7 to ISDN protocol conversion and other VoIP based solutions to Long Distance carriers and global operators.